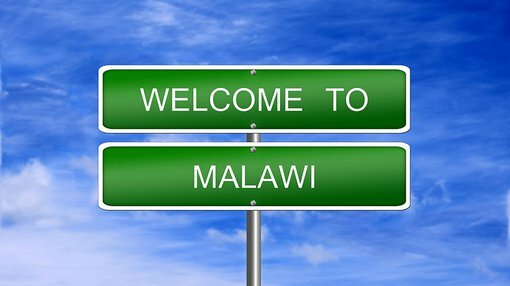 Perth-based Sovereign Metals (ASX:SVM) says its best-in-class graphite concentrates project in Malawi is building upon its ‘outstanding results’ from its already completed Scoping Study. Tests on graphite concentrates from SVM have raised expectations of SVM building out a low operating cost operation with annual graphite concentrate production of around 44,000 tonnes over an initial mine life of 17 years. It is hoped SVM’s activities in the graphite space will translate into significant upside within the burgeoning growth in energy storage, made possible by lithium-ion batteries. 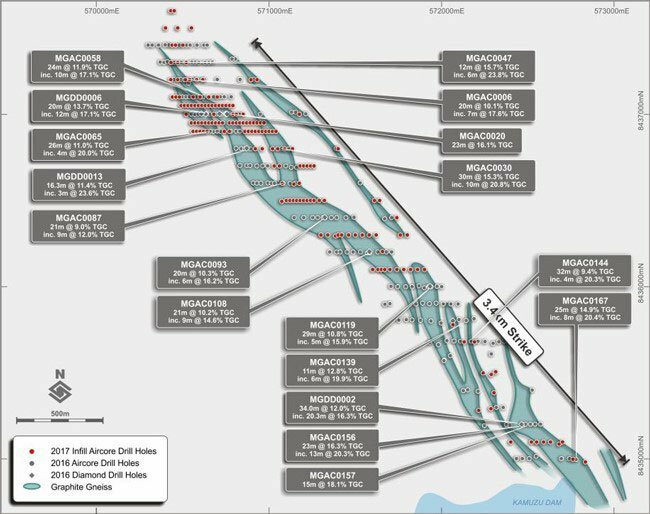 SVM says it has completed 210 holes for 6212 metres of aircore drilling to ‘upgrade the resource classification levels for the Pre-feasibility Study, as well as to test graphite mineralisation at Malingunde South Extension and other targets’. SVM’s first batch of assay results from Malingunde are expected early in the new year, and has already taken steps to initiate further evaluation of mine scheduling plans. To develop its infrastructure, SVM is collaborating with SLR Consulting, to conduct a location study for the tailings storage facility (TSF), waste dumps, stockpiles and processing plant. SVM says a SLR hydrogeology team is currently on site at Malingunde for pump testing of approximately 17 new hydro-monitoring wells. Earlier this year, SVM announced a maiden resource for Malingunde, confirming it as the world’s biggest reported soft saprolite-hosted graphite resource. According to SVM, the project has an indicated and inferred resource of 28.8 million tonnes at 7.1 per cent total graphitic carbon (TGC) including a high-grade component of 8.9 million tonnes at 9.9 per cent TGC. Furthermore, a recent Scoping Study into the Malingunde Project highlighted a low capital cost of $US29 million and operating cost of $US301 per tonne concentrate. Baseline specialist environmental studies have been ongoing since early 2017 with one wet season and one dry season of relevant data collected so far. On this front, field work is expected to commence shortly. On the processing side, SVM has employed highly-respected Perth-based ALS Global, with a ‘metallurgical program underway focusing on the front-end scrubbing process’ says SVM in a market update, with additional variability test-work also going ahead at SGS Lakefield in Canada. As part of its ongoing exploration work, SVM is in the process of selecting its nominated project engineering consultant with its preferred engineer to be appointed before the end of the year.